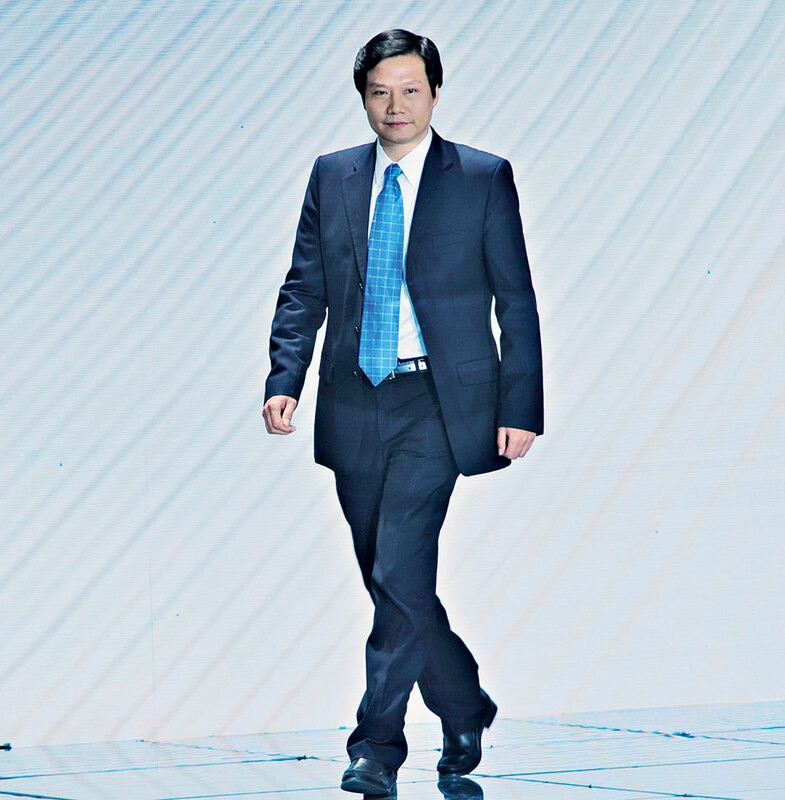 Riding on the success of smartphone maker Xiaomi, Lei Jun’s net worth, in the space of a mere 12 months, has jumped astronomically from $1.5bn to $4.6bn, according to reports. Since he founded the company in 2010, Jun has spoken regularly about the merits of valuing customer satisfaction ahead of profits. Under Jun’s leadership, Xiaomi is capitalising on China’s burgeoning smartphone market by keeping to much lower prices than its Western competitors and inspiring brand loyalty among its user base. In stark opposition to major regional rivals, Jun has made the bold decision not to sell his phones through telecom carriers, but instead through online channels.